Talk about a one-two punch. 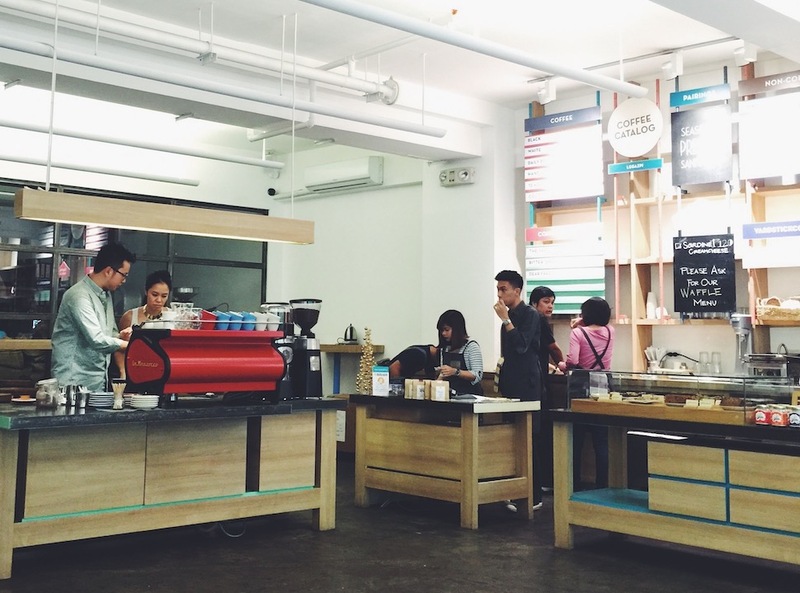 Next door to Your Local in Manila’s Legaspi Village is the excellent cafe Yardstick Coffee. 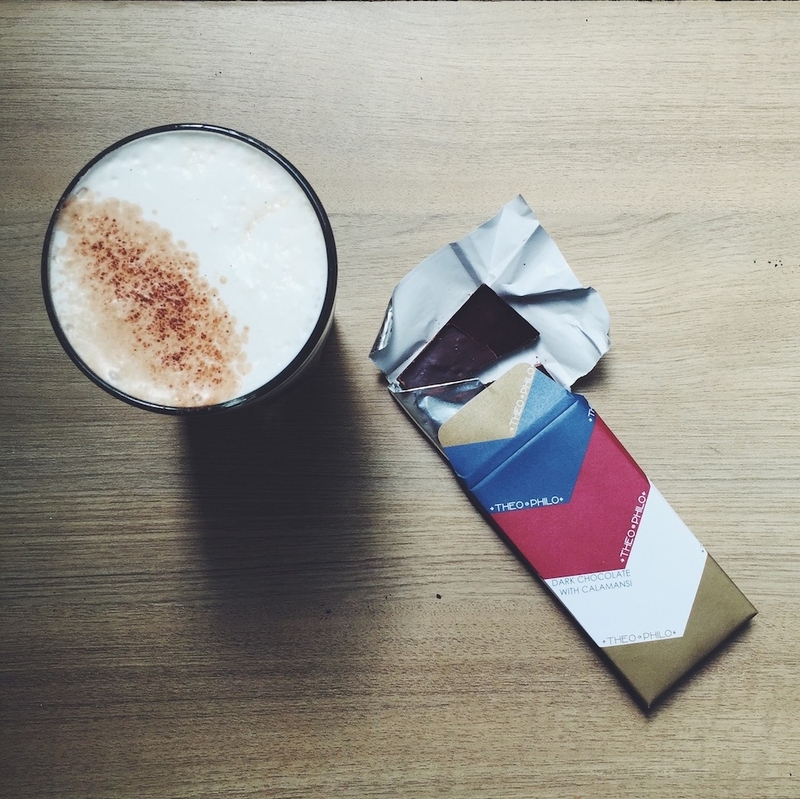 Buy freshly roasted beans, hard-to-find brewing gear, locally made chocolate (like the dark bar below—cut with calamansi fruit—from Theo & Philo), or any number of “concept” coffees. The Fluffy, pictured, is cold brew capped with sweet milk foam. 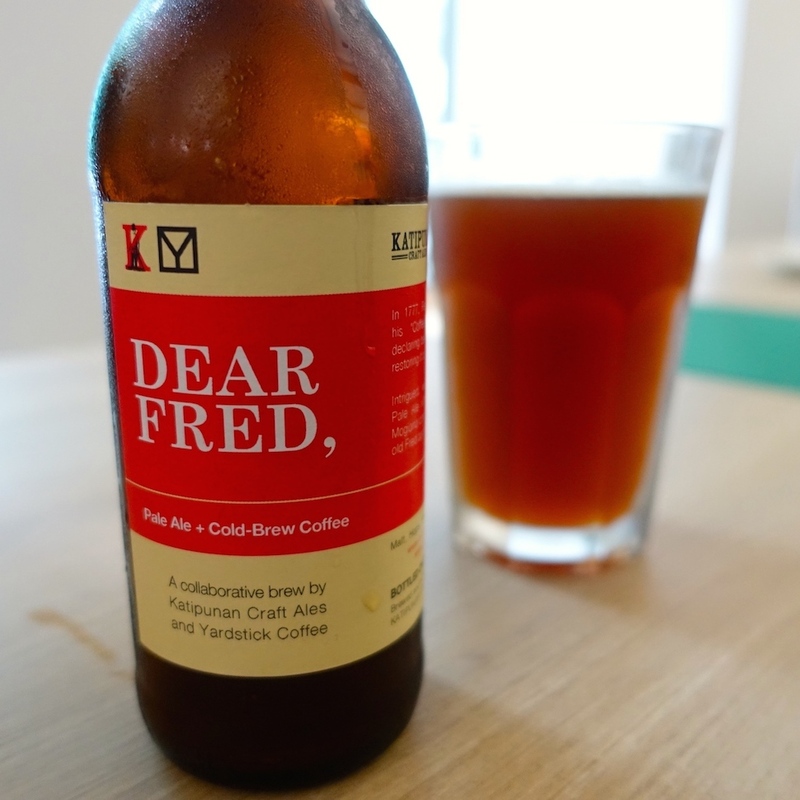 The Dear Fred, a bold cold brew/pale ale collab with Katipunan Craft Ales, is also a winner. Wannabe baristas should keep an eye on Yardstick’s event calendar as its “Academy of Resource & Development” (or Y.A.R.D.) often hosts free public cuppings and paid classes on espresso fundamentals, latte art and milk chemistry, and foundational skills that’ll earn you a proper SCA certificate by the end of the day-long course. Universal LMS Bldg., 106 Esteban St., Legaspi Village, Makati City, Manila, Philippines; +632-845-0073.